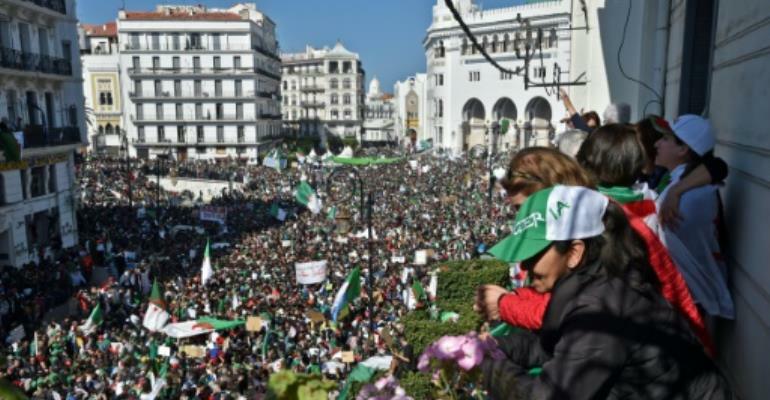 Algerians were gathering Friday for the first mass protests since the resignation of ailing president Abdelaziz Bouteflika, in a key test of whether the momentum for reform can be maintained. Activists took to social media calling for "joyful demonstrations" to "peacefully bring down a dictatorial regime". Hours before the rally was set to begin, several hundred demonstrators had already gathered outside the main post office in central Algiers, which has been the epicentre of the protest movement. Some shouted "we will not forgive!" in reference to an open letter Bouteflika issued after his resignation, apologising to the Algerian people for "mistakes made". Said Wafi, a bank worker from the nearby city of Boumerdes, had arrived at 5:00 am in hope of being "the first demonstrator against the system". 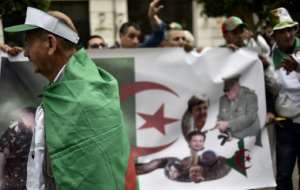 "Bouteflika leaving means nothing if his men continue to run the country," the 42-year-old said. 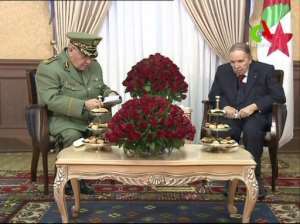 "Bouteflika was very sick. He wasn't really governing, and nothing will change if he alone leaves and his men stay." Despite abandoning his patron Bouteflika who named him army chief in 2004, General Gaid Salah is still seen by protesters as a key defender of the "system".